A controversy that swirled around Wilson's name since 1861 was that he (while Chairman of the Committee on Military Affairs) may have revealed plans for the invasion of Virginia culminating in the First Battle of Bull Run to southern spy (and Washington society figure) Rose O'Neal Greenhow. 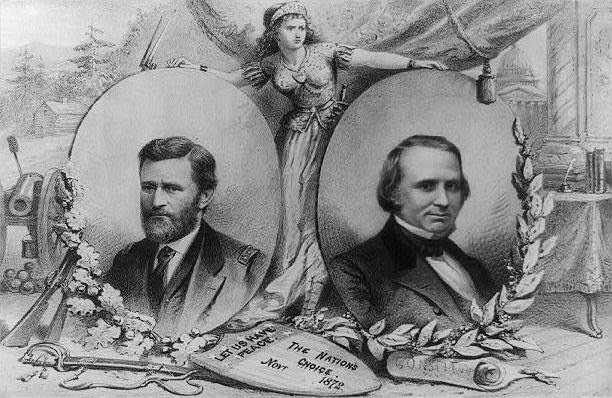 Wilson (although married) had seen a great deal of Mrs. Greenhow, and while with her may have told her about the plans followed by Major General Irvin McDowell, which may have been part of the intelligence Mrs. Greenhow got to Confederate forces under Major General Pierre Beauregard. If so this information may have led to the Northern rout in that battle. However, in his most recent biography, an alternative (a Northern clerk named Horace White) was suggested as the real leak. 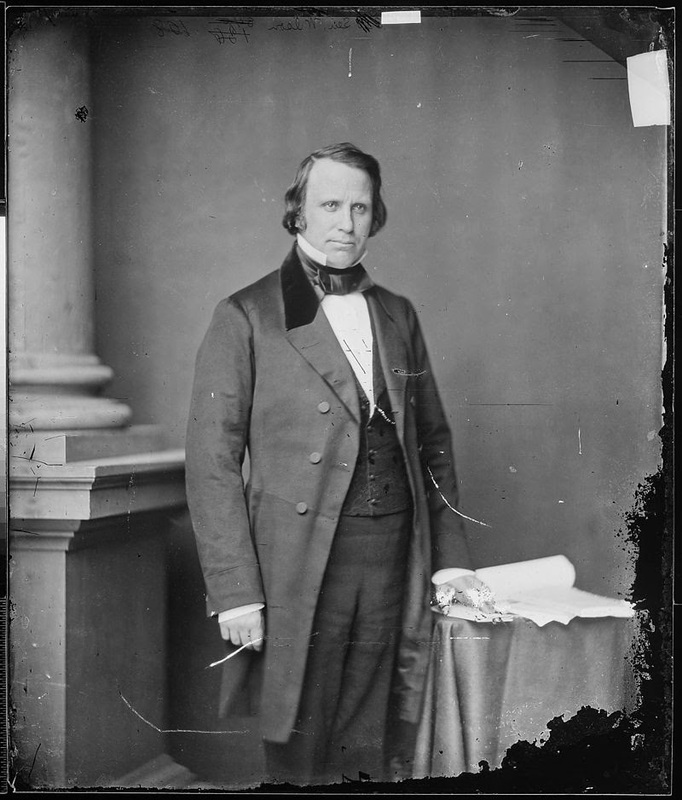 An abolitionist and fierce supporter of equal rights in the United States Senate, Henry Wilson advocated for equal pay for African-American soldiers. In a speech in the U. S. Senate, he said that our treatment of black soldiers was almost as bad as that of the rebels soldiers.